Cocktail Hacker » Blog Archive » Christmas in July!!! Santa came extra early this year folks! Shortly after we launched the site my Aunt Ronnie ordered a boat load of cocktail books from Harper Collins. They all arrived yesterday! 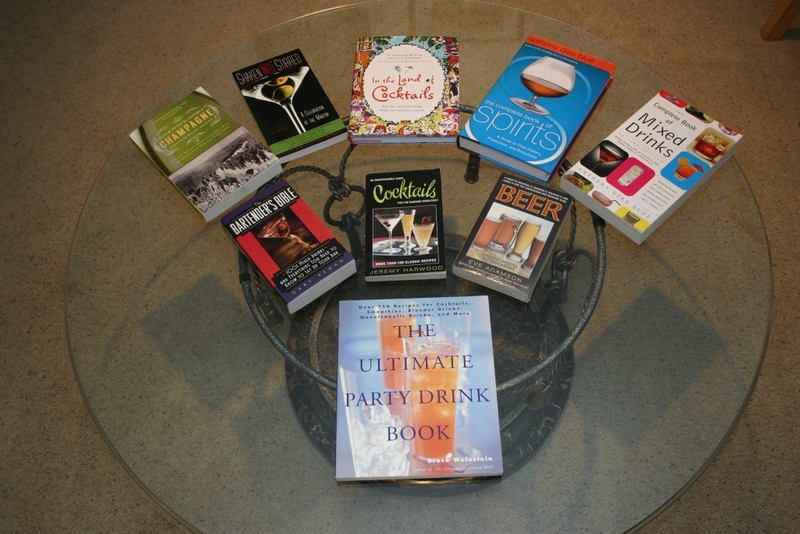 As a result the Cocktail Hacker library has increased exponentially. I’m really looking forward to reading each of these and we’ll be posting reviews/highlights as we do. Thanks so much Ronnie!